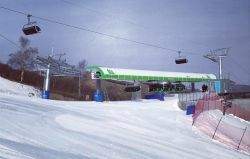 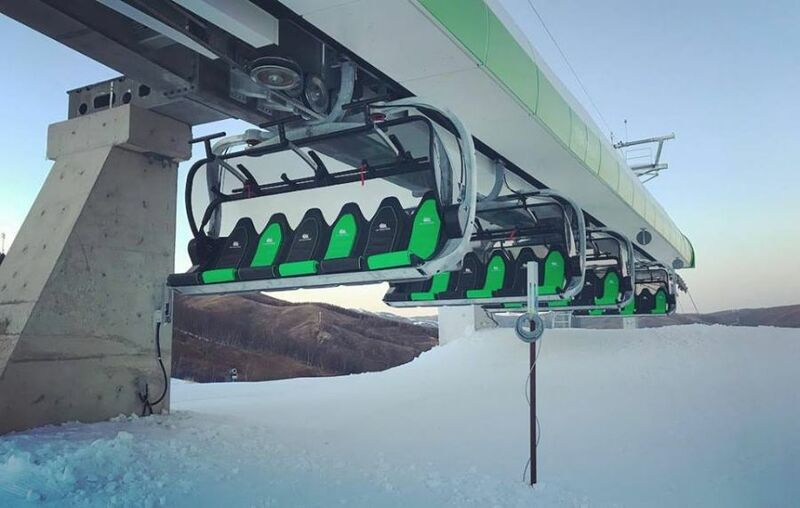 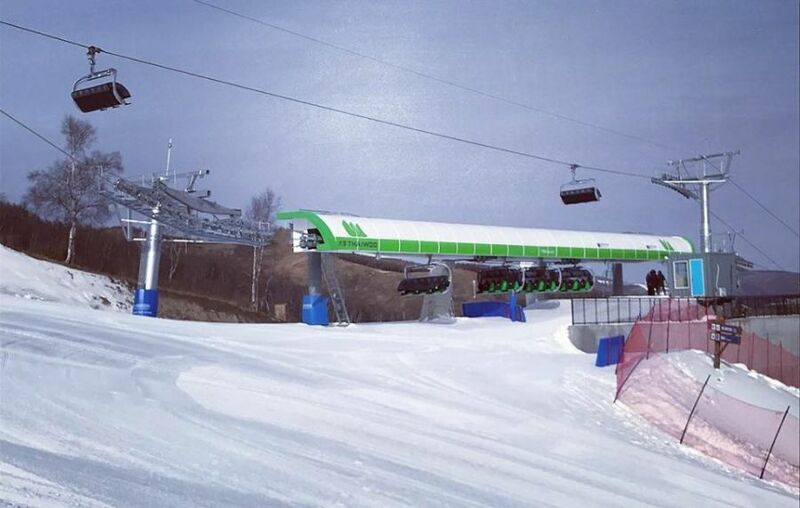 In the fast-growing Chinese ski resort of Thaiwoo a new Bartholet 6-seater chairlift recently went into operation. 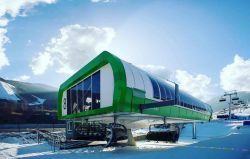 In the future, a high-speed train will serve as a direct feeder from the big city of Beijing to Thaiwoo, which will in future bring even more tourists from Beijing, only 3 hours away. The istallation with 2 sections is equipped with premium "Design by Porsche Design Studio" chairs with eye-catching, poison-green seat cushions, making it an eye-catcher in the snow-covered winter environment.